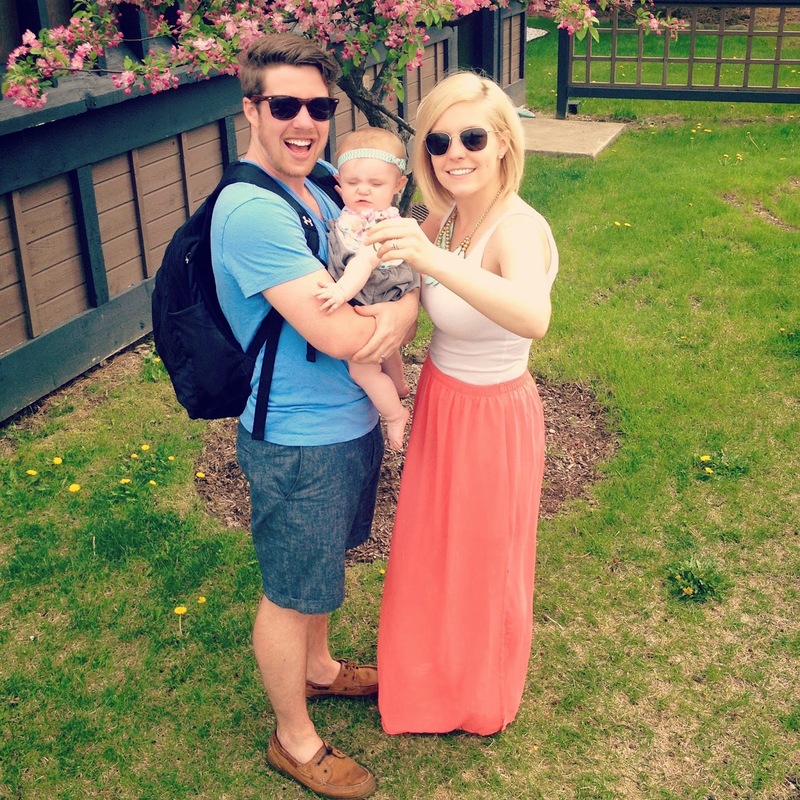 The weather in Chicago is finally beautiful and reminding us why we live here. 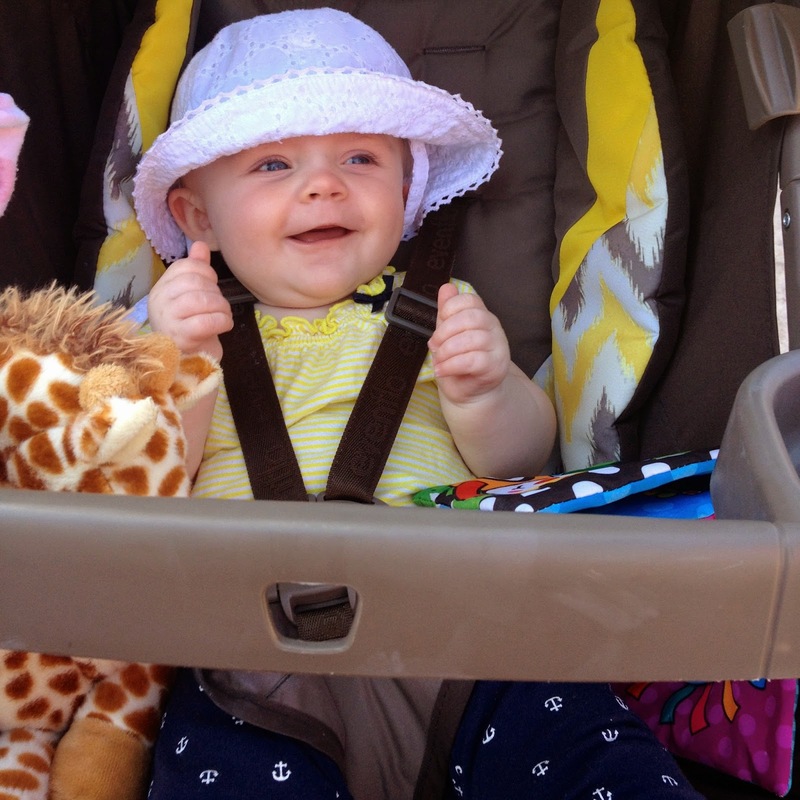 On Friday, we took Emmah to the zoo for the first time, (she slept the majority of the time) but when she was awake she was a happy girl! 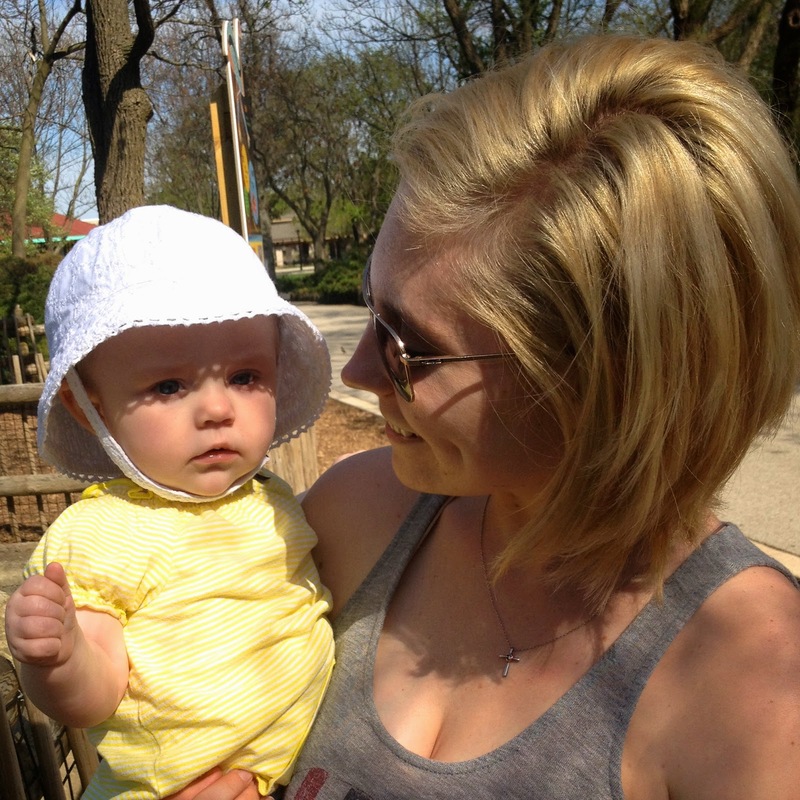 Saturday we went to the arboretum & walked to our favorite ice cream parlor. On Sunday we went out to lunch and then walked around an outdoor mall and got caught up in a thunderstorm. It was awesome! Emmah wasn't so sure about rain, but after Mama showed her it was fun to take off your shoes and run around in it...she sort of liked it. Man oh man do I love this little bear more than I could have ever imagined. I am so thankful I get to be her mama. I hope all you amazing Mama's had a wonderful Mother's Day! Seven months PP and I am back to my pre-pregnancy weight! 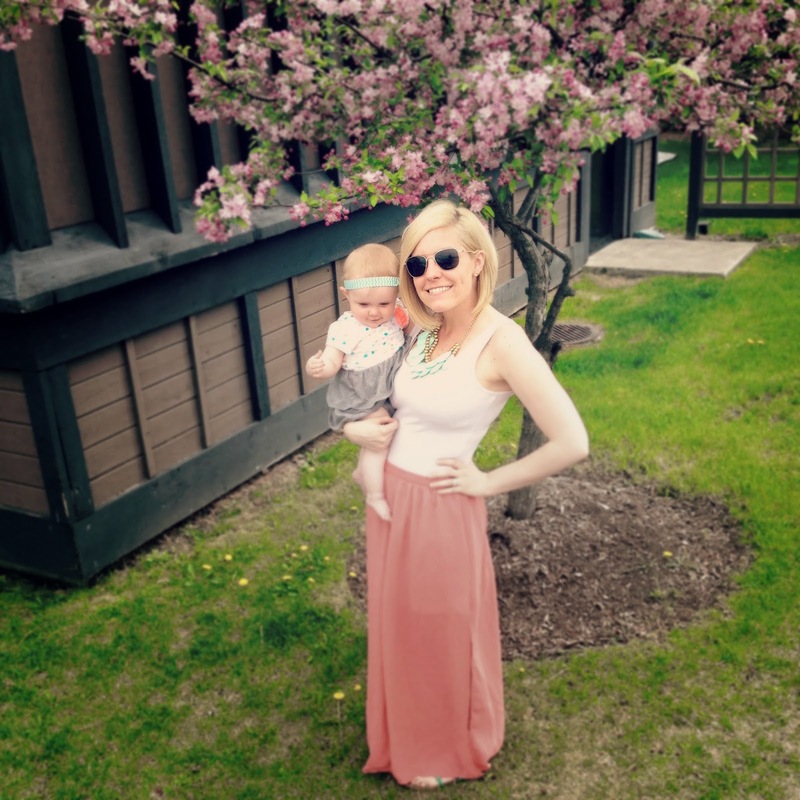 My intentions with these posts are not to brag, but are for anyone who is looking to get a realistic idea on how long it takes to lose the weight after having a baby. I had every intention of being one of those awesome women who lose the weight 3 months after having their baby, but learning to be a mom and working part-time, accompanied by a lack of motivation, it just wasn't happening folks. Since January (when the weight loss competition I entered, ended) I haven't done anything consistently. I have had great spurts of clean eating and episodes of working out, but I attribute my weight loss (4 mos-7 mos PP) mainly to breastfeeding. Gotta love it! Even though I am back to my pre-preggo weight, my body is not as toned as it used to be. The belly area is holding on tight to that last bit of chub and my legs aren't quite as toned as they used to be. But I am finally feeling like myself again, (I have honestly googled "postpartum depression" almost every month, thanks to these crazy hormones! but more on that later) and ready to focus on being a healthier person physically, mentally, emotionally and spiritually. Here's to seeing the scale go UP, due to fat loss and muscle gain! I know, I am all sorts of behind but who gives a hoot. Don't be surprised if you see my Christmas post popping up. 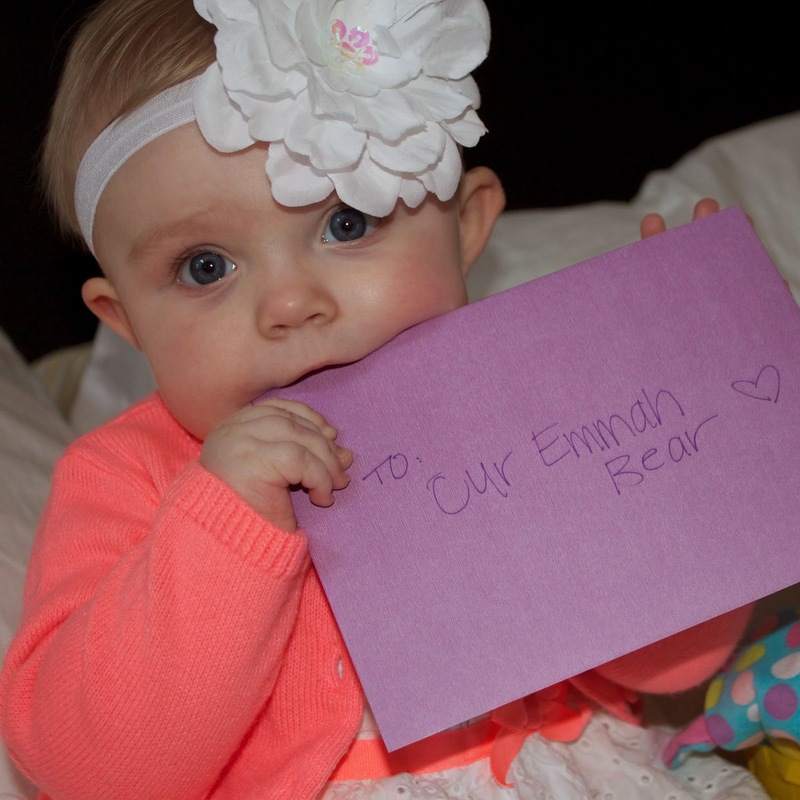 In an attempt to keep everything in this blog and hopefully have it printed for Emmah some day, I am determined to go back and write each post that I intended to write! Easter morning was so much fun. We woke up, got dressed/ready for church and then gave Emmah her Easter basket. 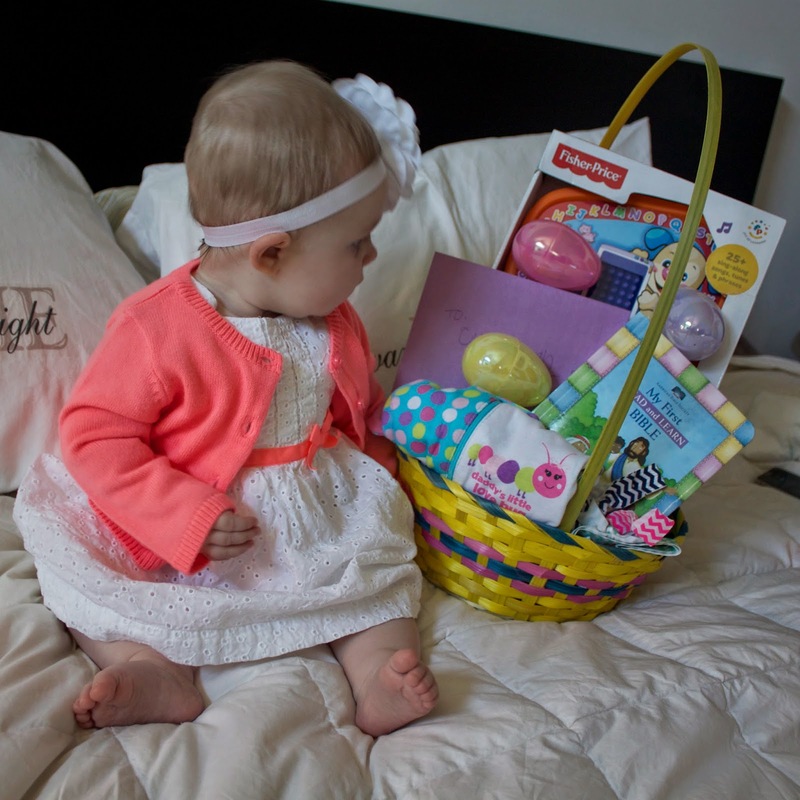 Even though she is too little to know exactly what is going on, she did reach for her Easter basket and pull things out which was absolutely adorable. 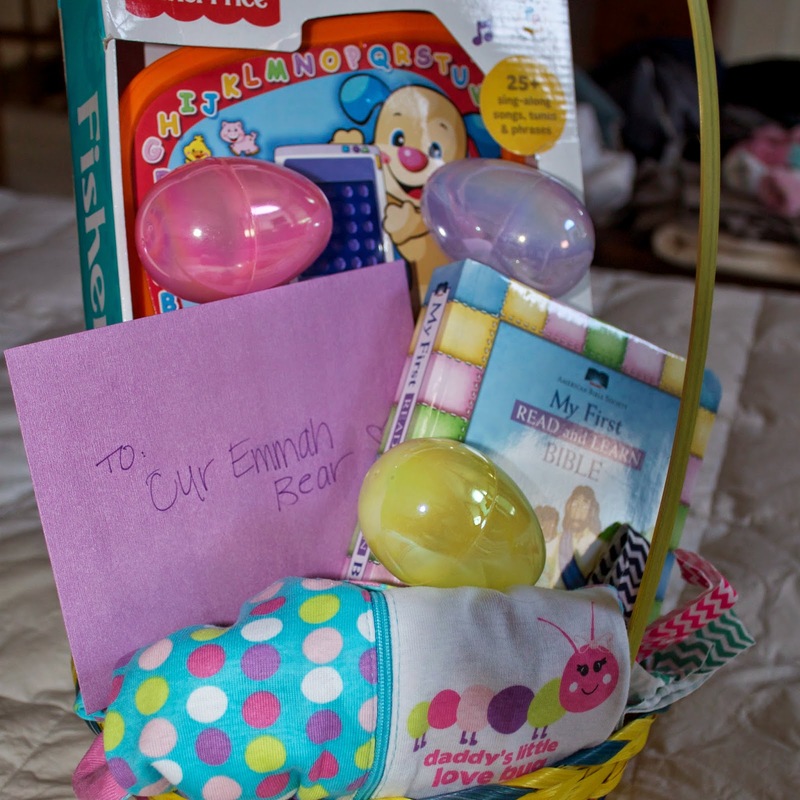 In her basket was a little laptop, her first Bible, cute jammies, a book, a few headbands and of course Easter eggs! She loves those things. Doesn't take much to make our little bear happy. As you can see, I didn't include a cutsie, Easter morning family photo because as soon as we got to church that morning Emmah had a blow out all over her white dress. Oh, an Easter to remember.